Hurry, 25% discount on winter boots! Growing feet need to have properly fitting shoes. 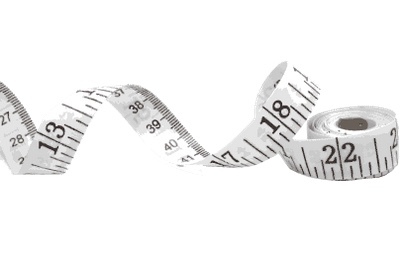 We offer a full professional measuring service to all our customers to make sure that your special shoes fit perfectly. Visit us at 104a The High Street, Billericay, Essex, CM12 9BY. Call us on 01277 658974.